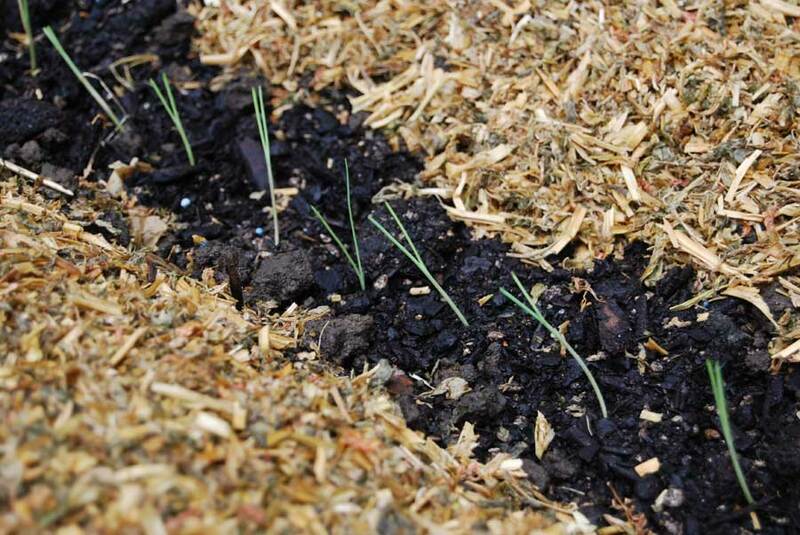 A layer of mulch helps to insulate soil and protect plant roots within it, from the effects of extreme heat or cold. 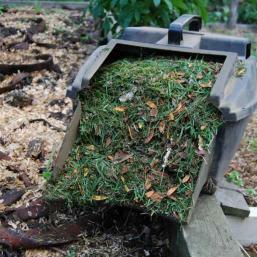 Mulching also helps to preserve moisture levels in the soil as well as suppressing the growth of weeds. 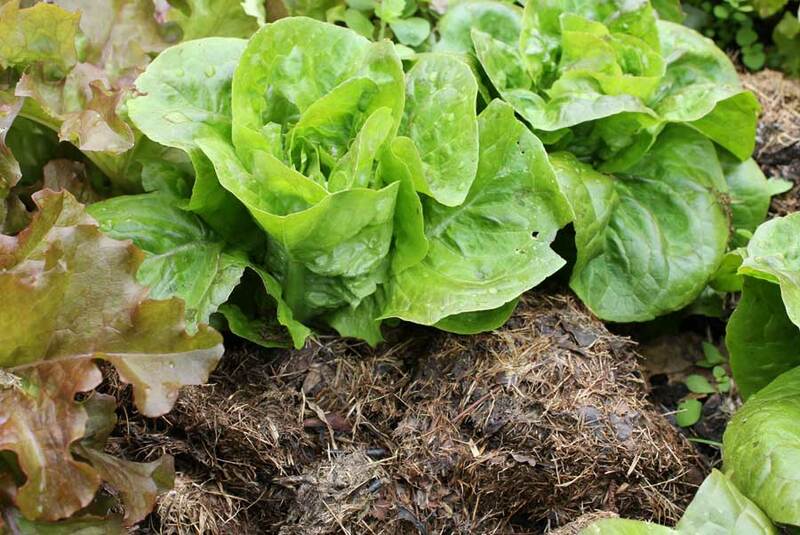 Whilst performing these various tasks, many mulches also provide fresh organic that helps to nourish the soil and improve its structure as it decomposes. 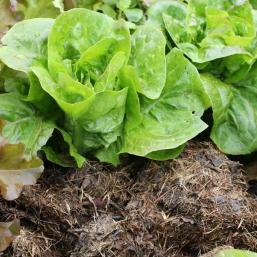 These all look after the soil whilst also providing beneficial nutrients as they break down. They can be heavy if large quantities are required. 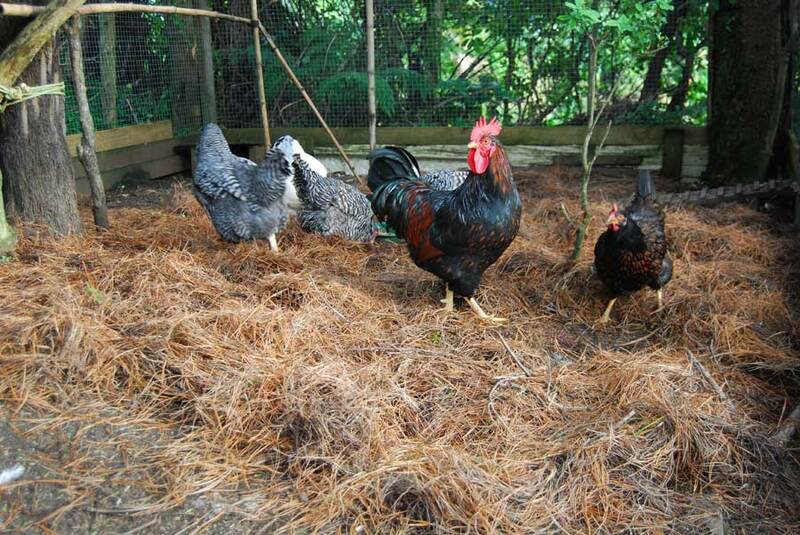 These can be used over wide areas as they spread well and retain moisture. 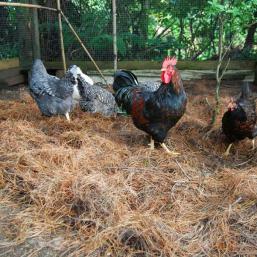 Use straw rather than hay that can have a lot of seeds in it. 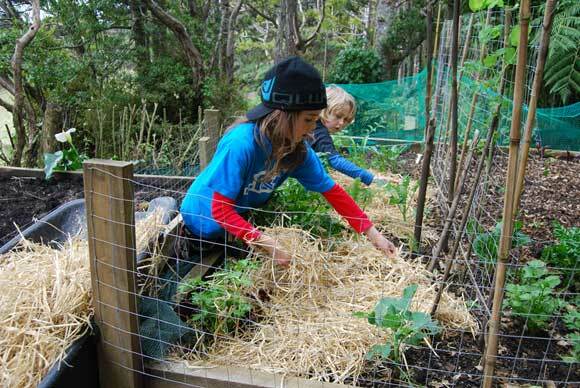 Pea straw is better for small seedlings as it is finer and spreads evenly, straw is good for strawberry plants, zucchini, melons etc. Both are fairly lightweight and go a long way, wet as soon as you have applied them to keep them in one place. 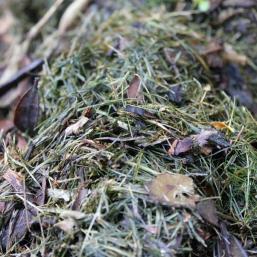 Dry leaves from deciduous trees that lose their leaves in autumn can be used a mulching layer but the tend not to stay in one place for too long. 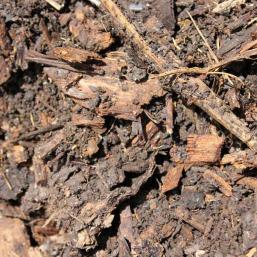 Better to add to compost and then mulch with the resulting rotted material. 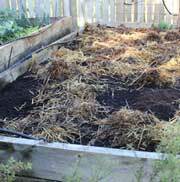 Use sparingly, best if layered thinly with other mulching materials such as shredded paper, compost and pea straw. 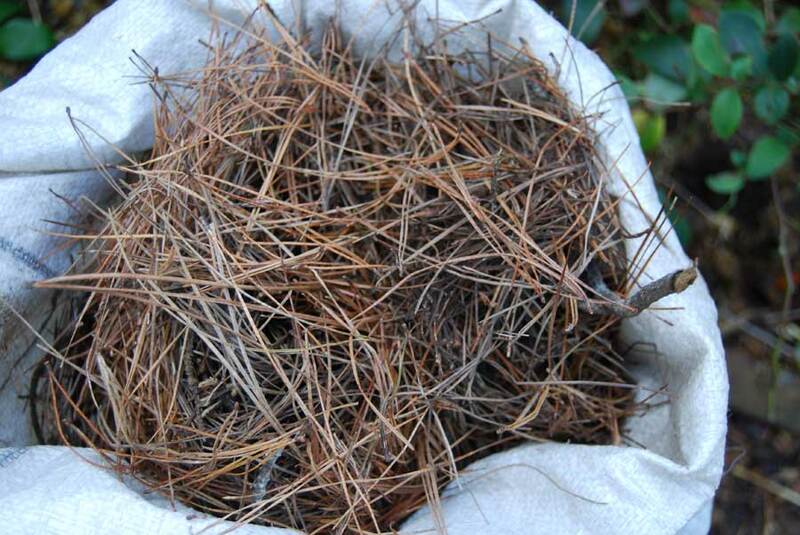 These all take some time to bio-degrade and so are a long-life mulch. 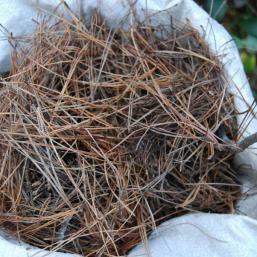 Better used around shrubs and trees rather than fast growing vegetable plants. 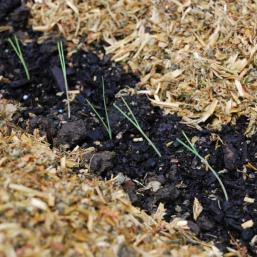 Useful alternative to other organic mulches. 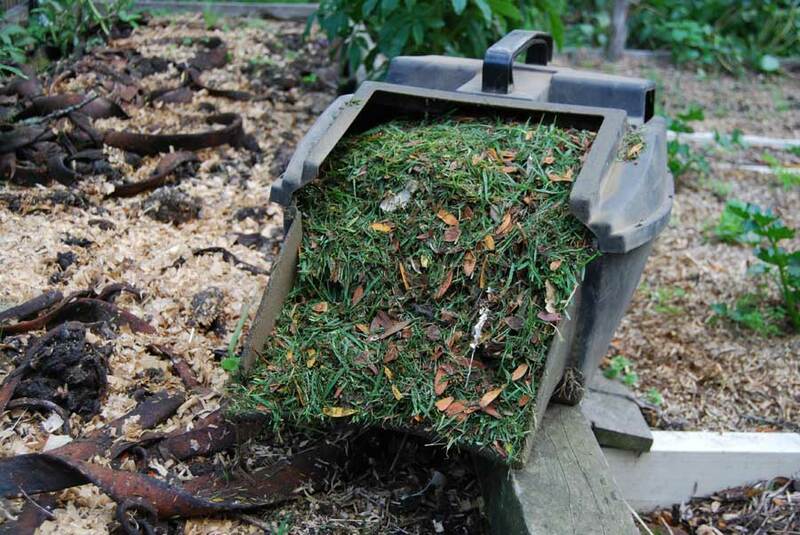 Shred newspaper and wet as soon as you lay it – this should stop it from blowing away. Use a wool-based carpet and avoid fitted carpets with adhesive. 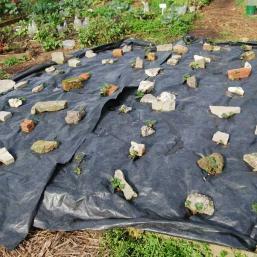 Used to warm up soil in early spring. Also suppresses weeds but does not facilitate good airflow. You can leave it down and cut holes in it when planting. 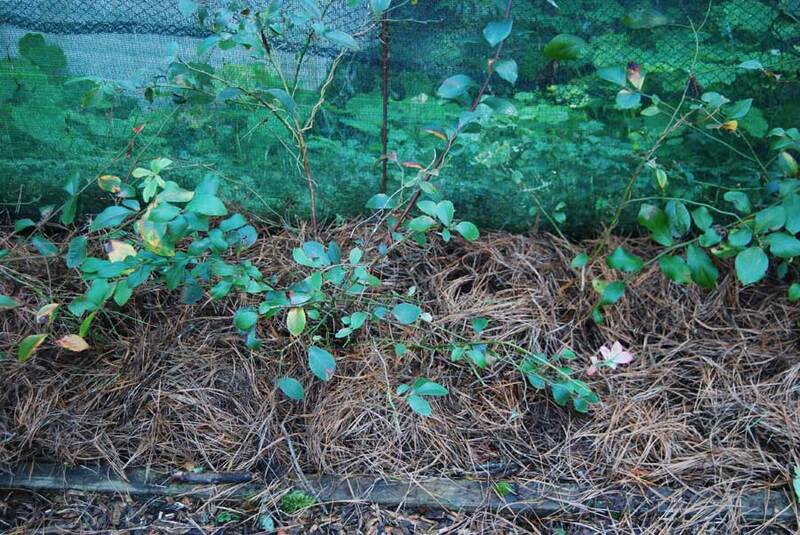 Mulching is carried out all year round but is particularly relied upon in spring to suppress weeds, in summer to preserve soil moisture during dry weather and winter to insulate soils against frosts in cooler areas. 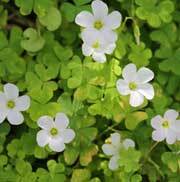 Any beds, containers or garden areas where plants are growing. 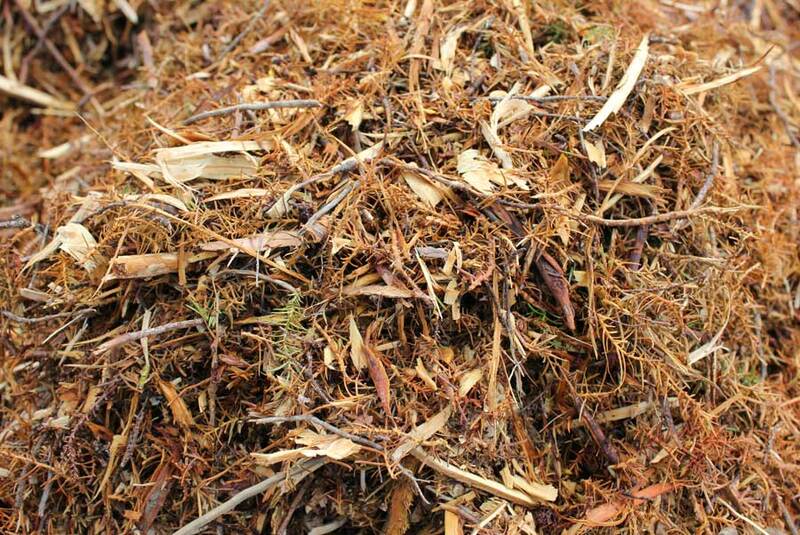 Mulch can also be used to protect bare earth from being invaded by weeds in autumn and spring as well as being spread around to warm up bare earth in late winter or early spring for new plantings. 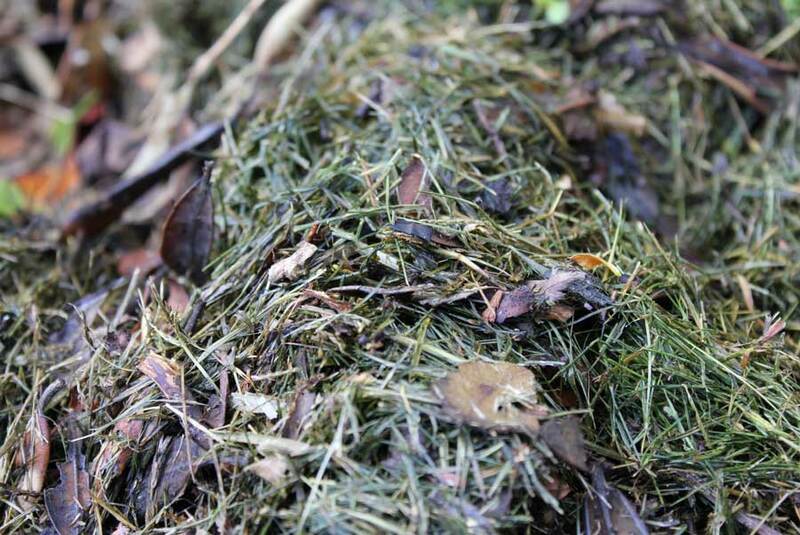 Mulching soil over winter prevents it from being washed out or compacted into a hard crust by heavy rain. 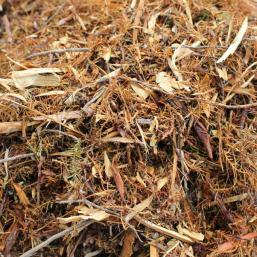 Generally all organic mulches are applied in layers of around half a finger deep. 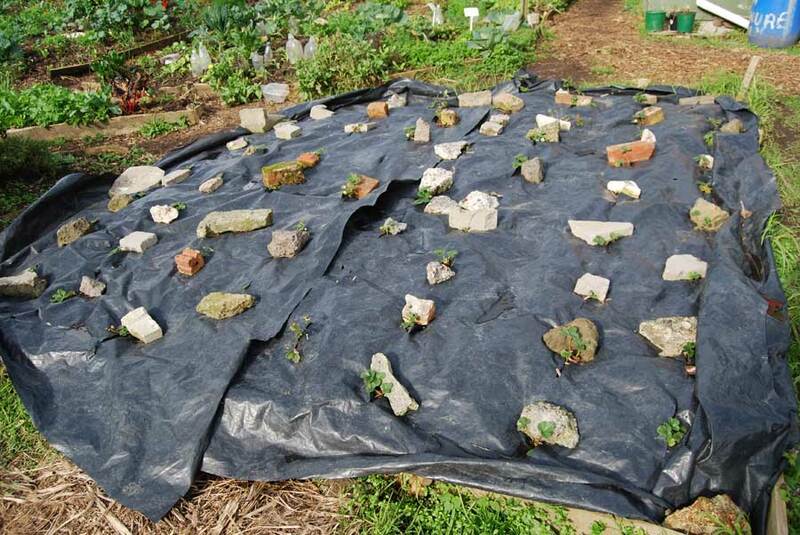 Carpet, weed-proof membrane and black polythene are all much thinner than this. 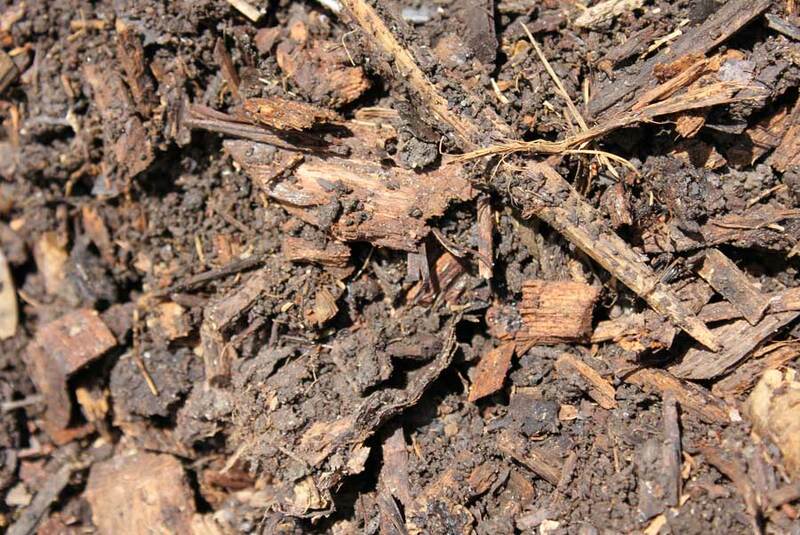 Avoid contact between mulching material and the stem of plants as this can cause them to rot. 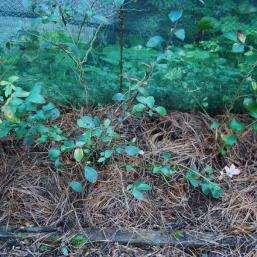 Organic mulches need to be added to as months pass and they decompose.